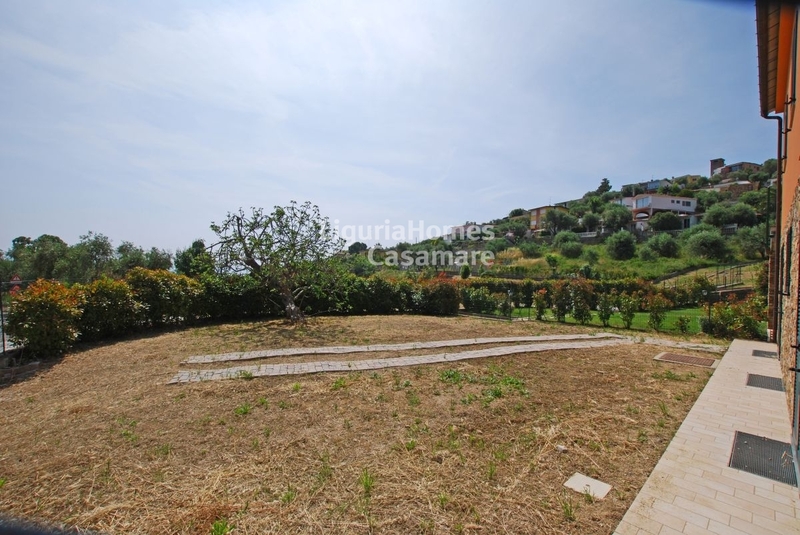 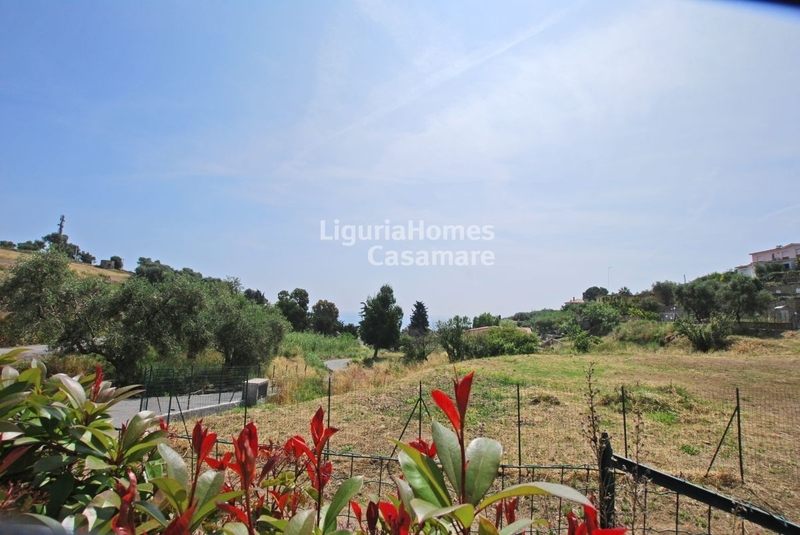 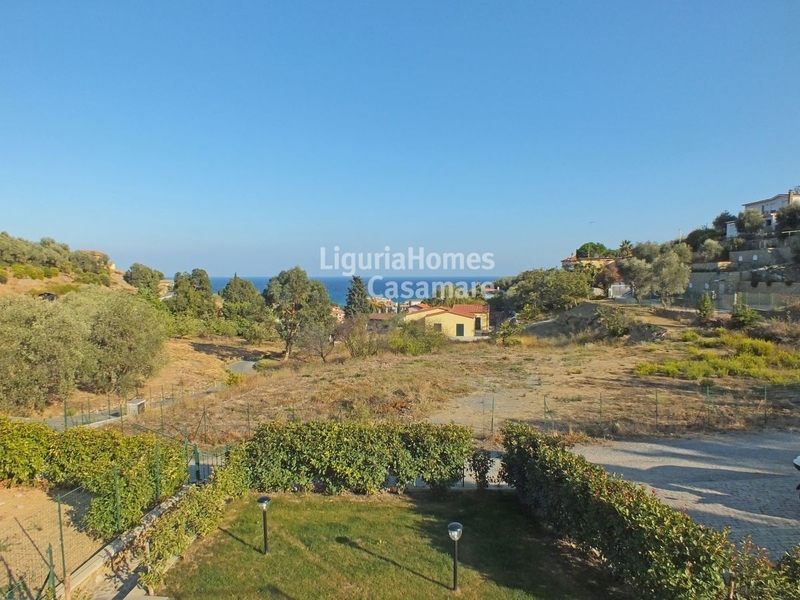 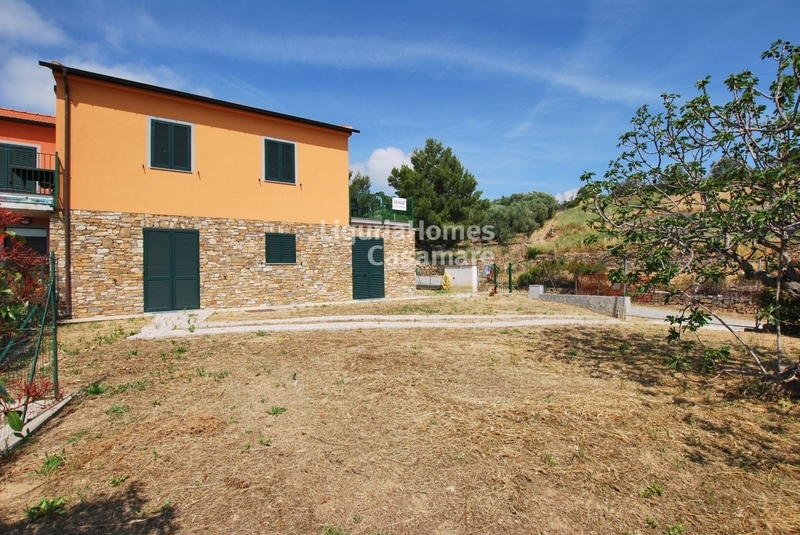 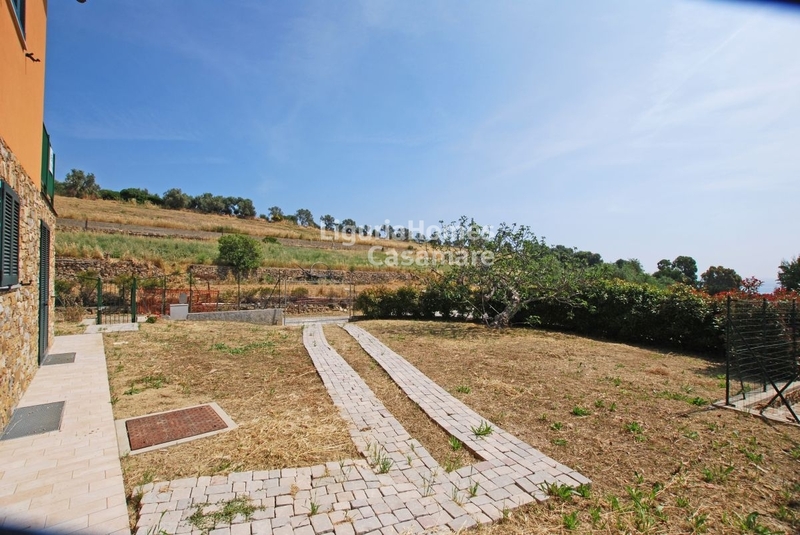 Apartment in raw state for Sale in Diano Marina. 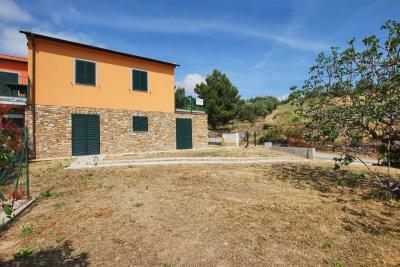 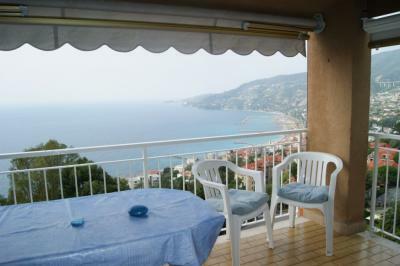 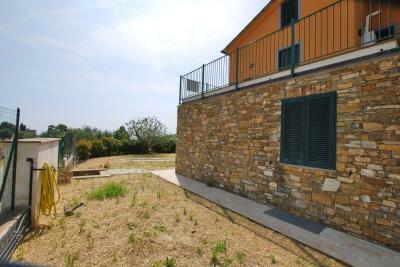 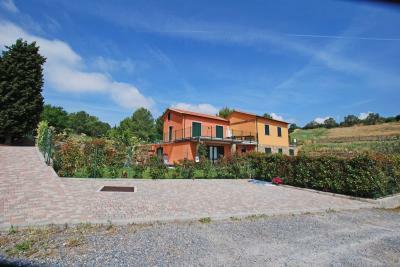 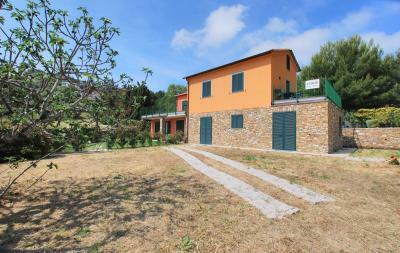 Diano Marina, a few minutes from the sea and from the Centre, Sale of Apartment in raw state with garden and sea view. 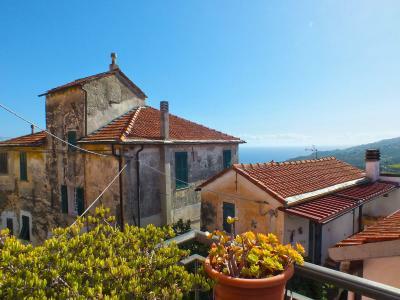 Externally covered with exposed stone, the Apartment for Sale in Diano Marina is completely customizability; composed of 70 sqm residential and 70 sqm of accessory surface also enjoys a splendid garden beyond the lovely sea view. 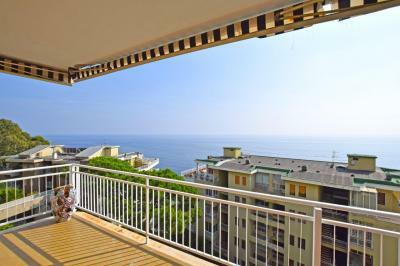 Two adjacent parking spaces complete the offer of the Apartment for Sale in Diano Marina.